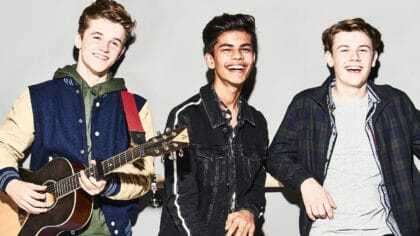 Check out this song by New Hope Club called Tiger Feet from the Early Man movie! It's now on the Fun Kids playlist! 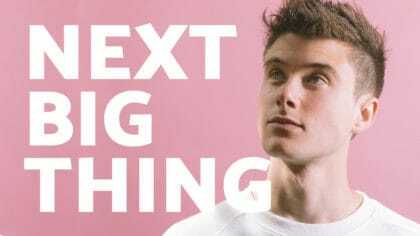 We’re always on the hunt for fresh new tunes to play for you on the radio! 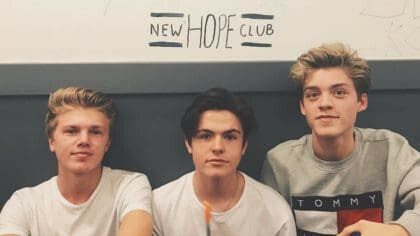 We’ve found another great one by a British band called New Hope Club. This track features in the new movie Early Man and it’s actually a cover of a 70s song! Early Man is set at the dawn of time, when prehistoric creatures and woolly mammoths roamed the earth. It tells the story of a caveman called Dug who has to unite his tribe against a mighty enemy – Lord Nooth and his Bronze Age City. We’ve added Tiger Feet to the Fun Kids playlist meaning if you listen, you might hear more of it on the radio!